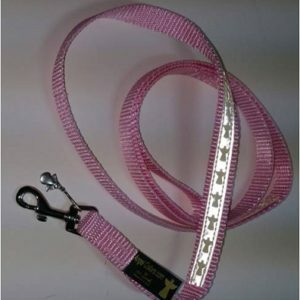 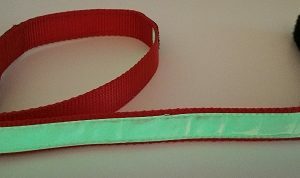 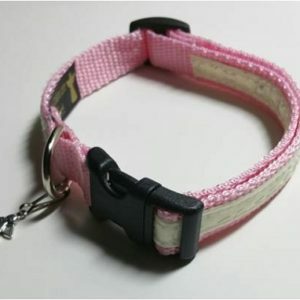 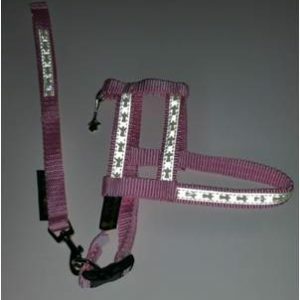 Our Glow in the Dark products let your pets be more visible in the dark. 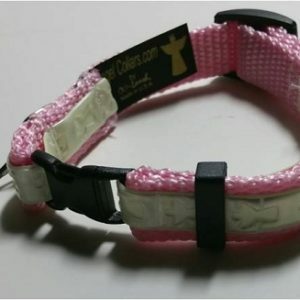 Unlike other glow in the dark products on the market, our products do not use batteries to glow or light up. 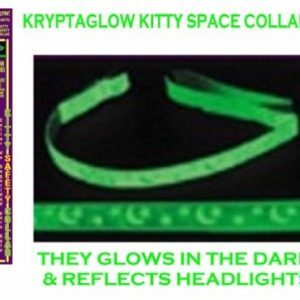 They are made with material that actually glows in the dark!